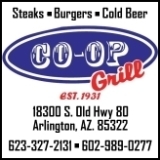 Welcome to EagleRider Arizona Harley-Davidson Motorcycle Sales Service and Rentals located in Tempe Arizona- just outside of Phoenix within 4 minutes from the Phoenix Sky Harbor International Airport. 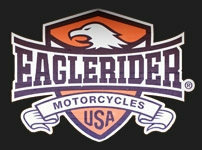 At EagleRider Arizona Harley-Davidson Motorcycle Sales, Service and Rentals we bring a unique experience to the world of Motorcycle Rentals, Service and Sales. 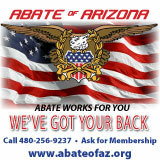 As a third generation Arizonian, I offer visitors a “Backstage Pass” to the best that Arizona has to offer. As a fellow Biker, I know the roads most and least traveled and no one knows better than I “it’s not the destination, it’s the journey” that makes the ride memorable. 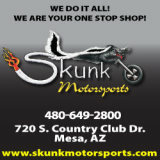 We offer a unique, unmatched experience in a Motorcycle Rental, Service and Motorcycle Sales. We guarantee we will exceed your expectations.